• Share your thoughts and your PDFs easily! All the tools you need to annotate, mark up, sign and compress PDFs, and create or fill in PDF forms are built right in to make editing and publishing PDF easier than ever. • Never retype a PDF, or think twice about making one! Quickly convert files from Word to PDF, or from PDF to Word with extraordinary compatibility, accuracy and reliability. • Easy to use, on the go or in the office! 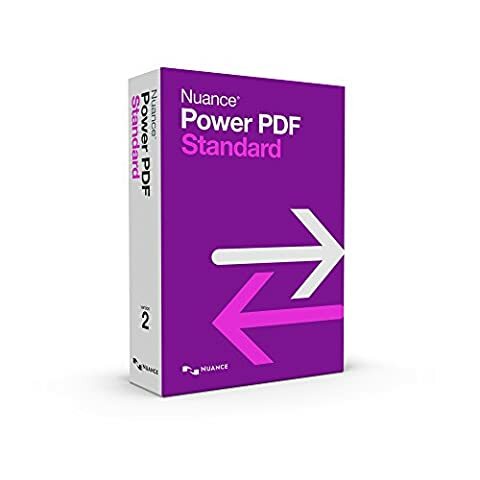 Power PDF offers an intuitive way to work with a familiar Microsoft Office® look and feel that also supports Windows® 10 touch enabled Microsoft SurfaceTM tablets.